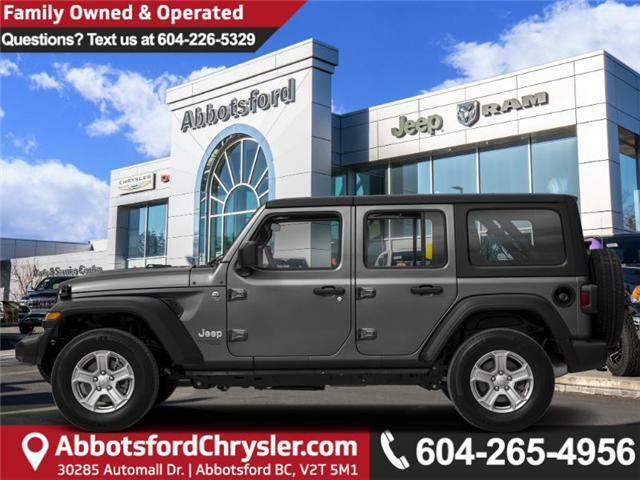 Leather Seats, Trailer Tow, Heated Seats, LED Cargo Box Lighting, Safety Group! 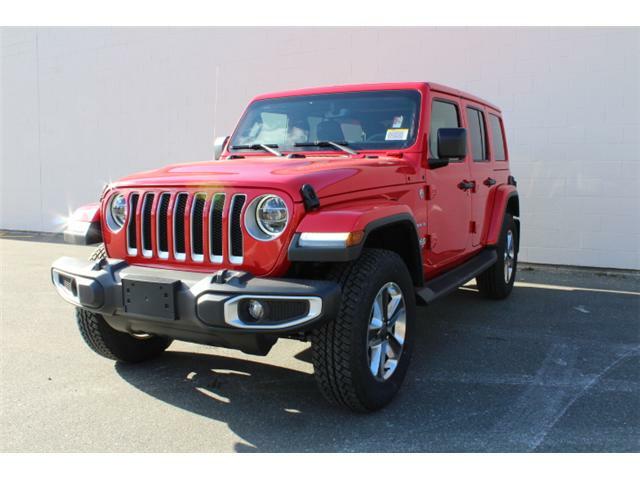 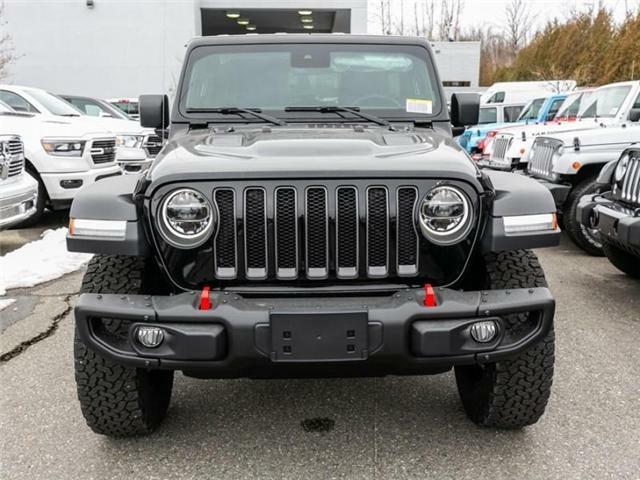 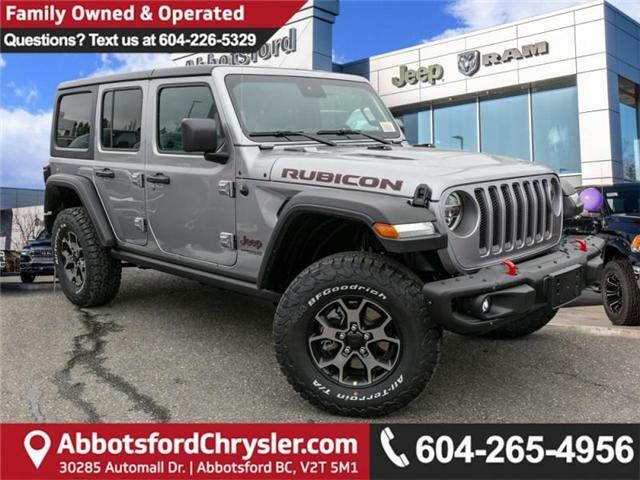 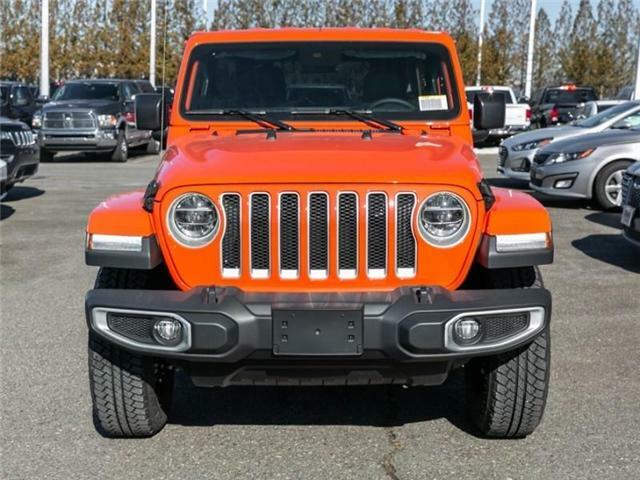 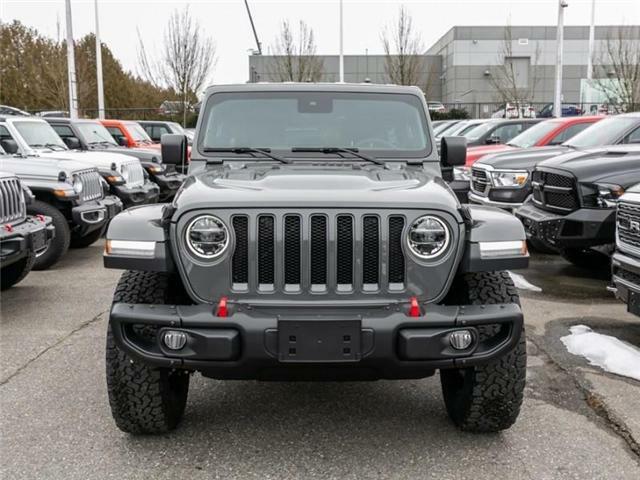 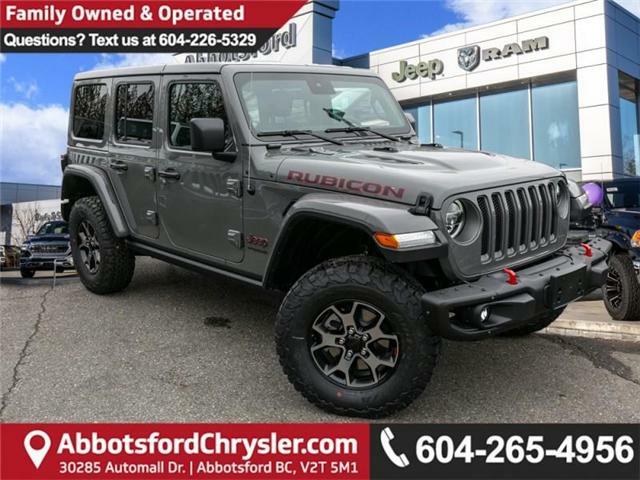 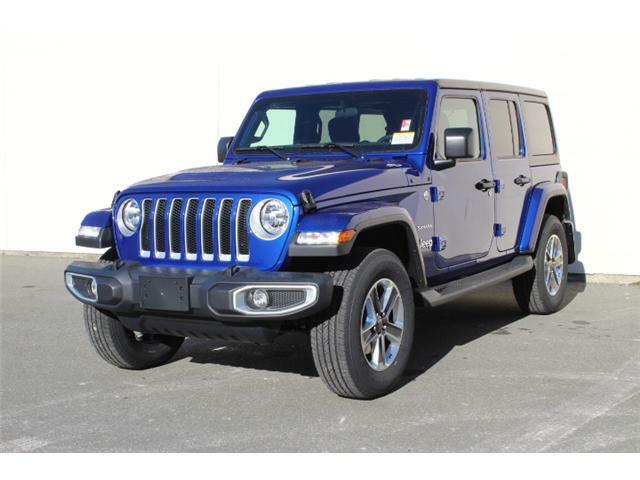 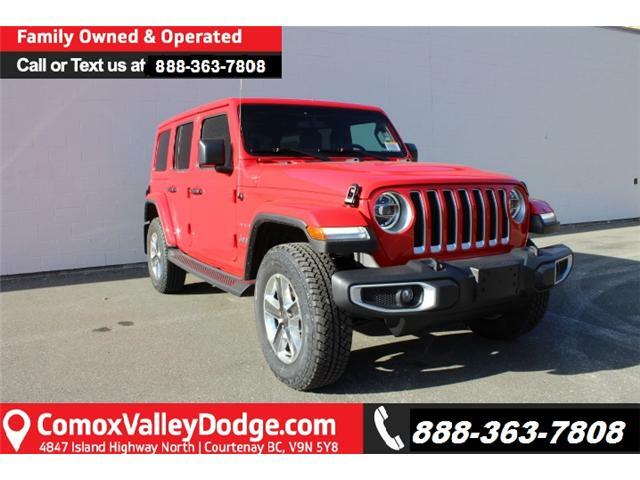 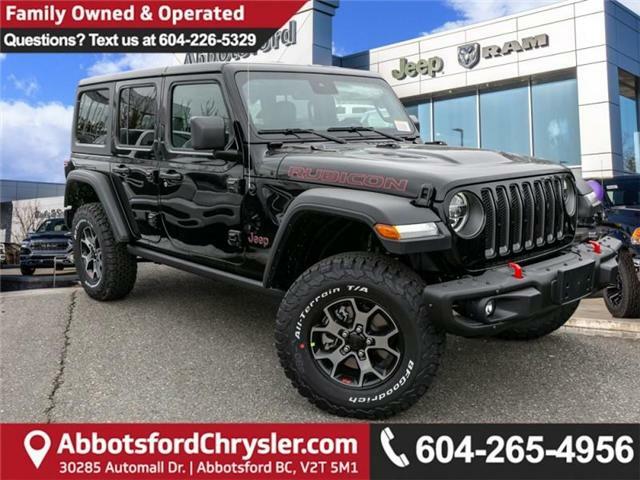 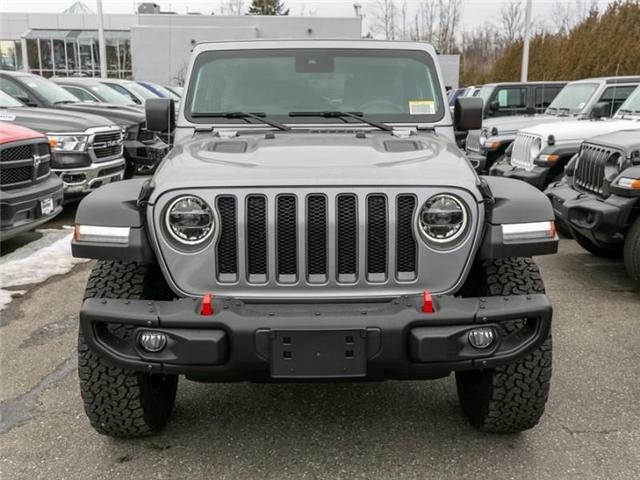 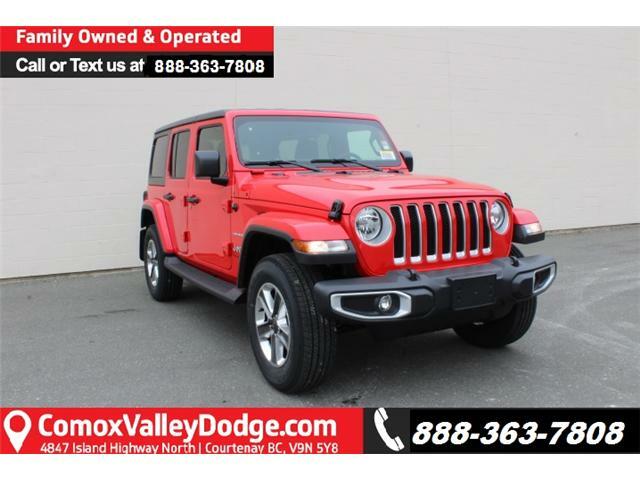 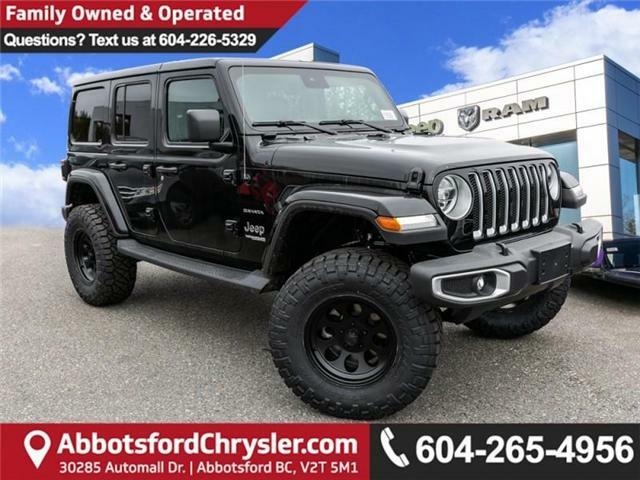 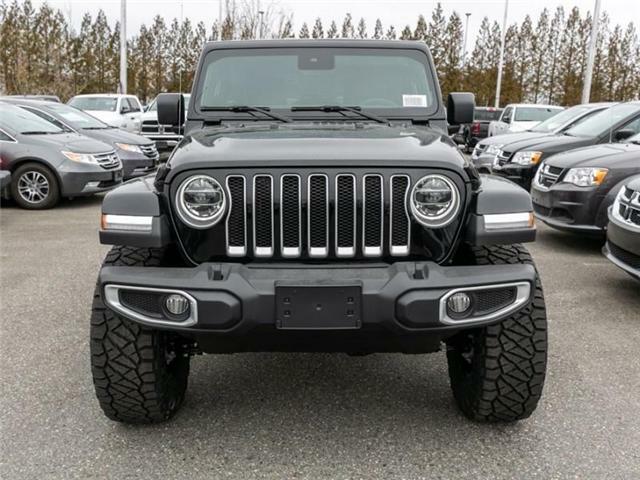 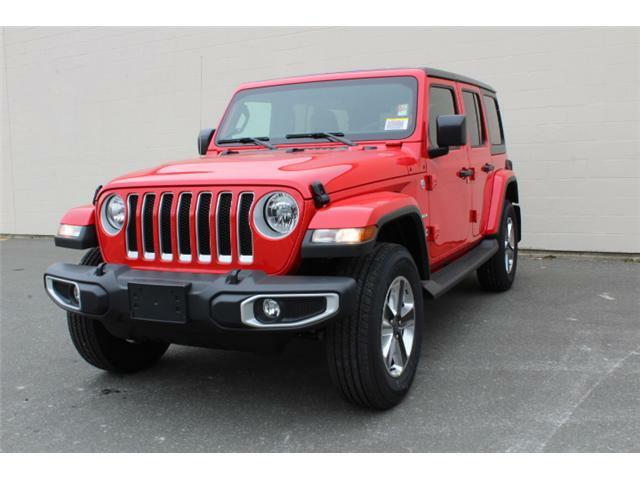 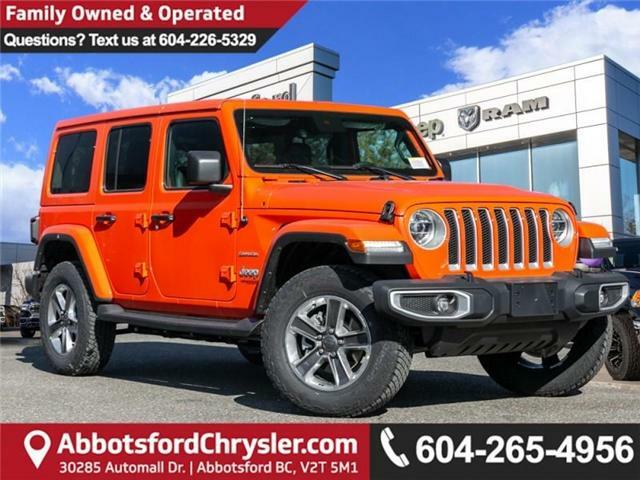 Heated Seats, LED Cargo Box Lighting, Remote Proximity Keyless Entry, Body Color 3-Piece Hard Top! 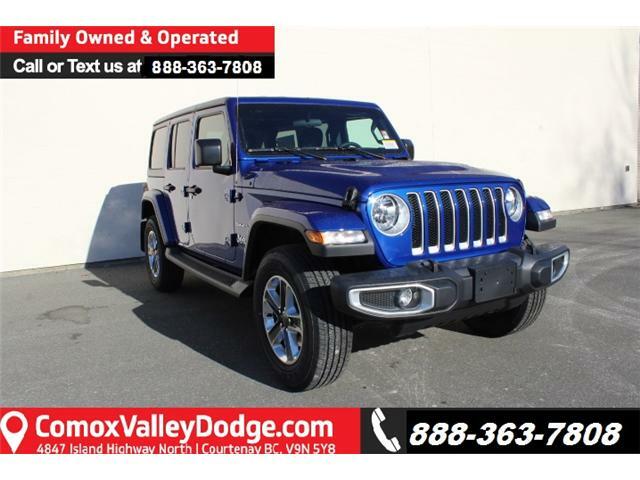 Leather Seats, Heated Seats, Trailer Tow, LED Cargo Box Lighting, Advanced Safety Group!